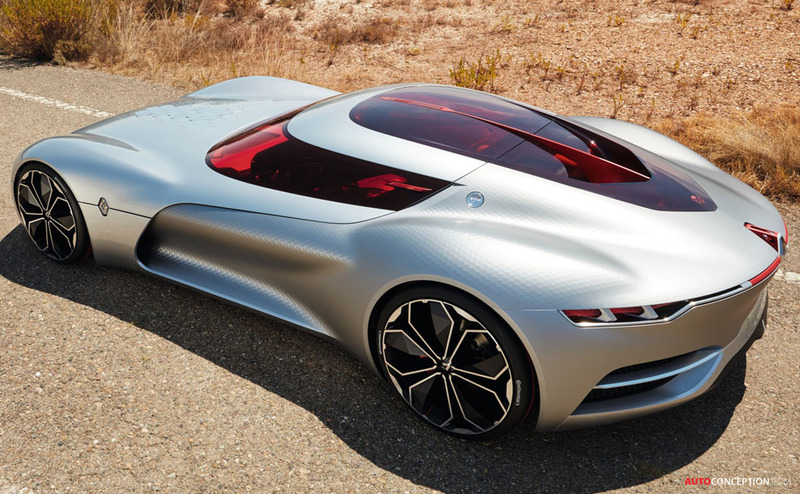 This year’s International Automobile Festival, currently being held at the Hôtel des Invalides in Paris, has singled out the Renault Trezor as the ‘Most Beautiful Concept Car of 2016’. 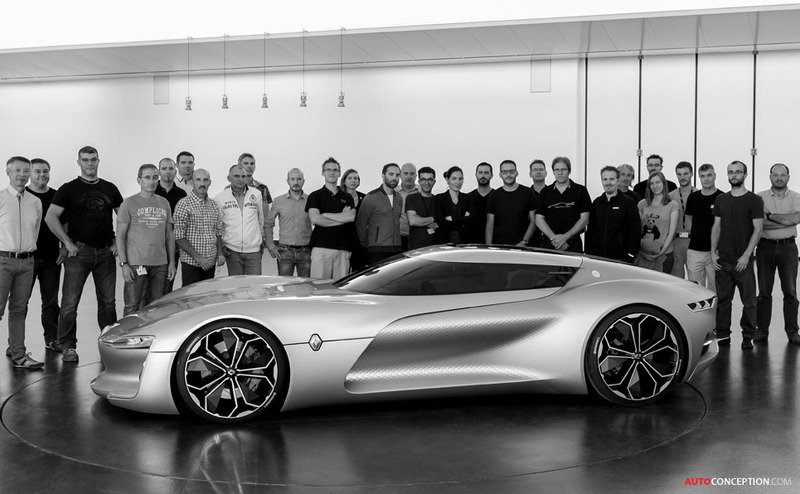 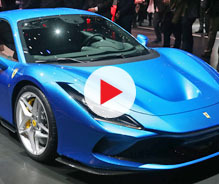 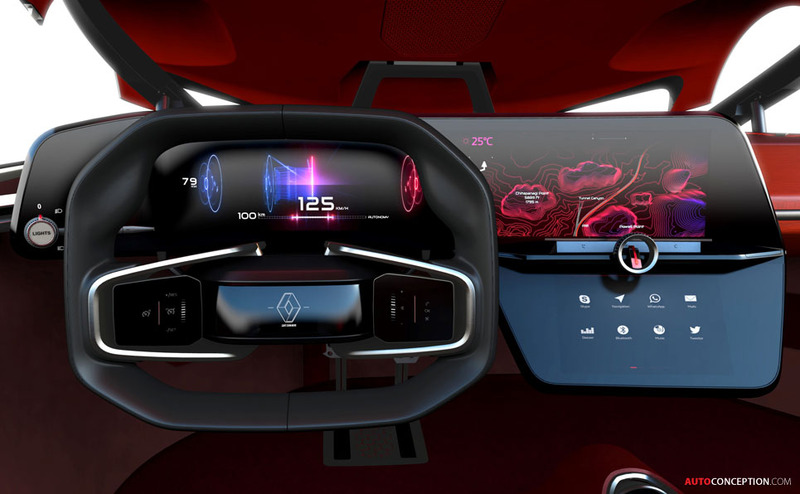 The all-electric design study was first unveiled at the Paris motor show in September last year, and is powered by a motor derived from the Renault e.dams racing car, two-time winner of the Formula E Teams’ world title. 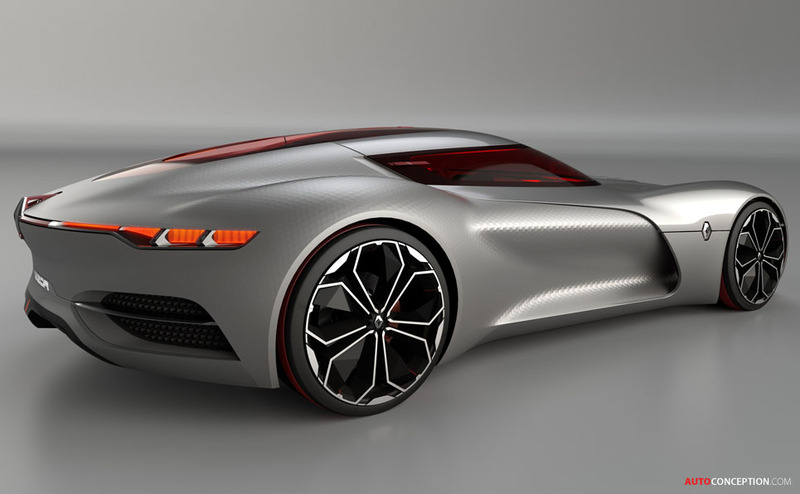 Following on from the DeZir concept from 2010, which embodied the renewal of Renault’s brand identity by inaugurating a new styling signature, the Trezor marks the beginning of a brand new design cycle for the French carmaker. 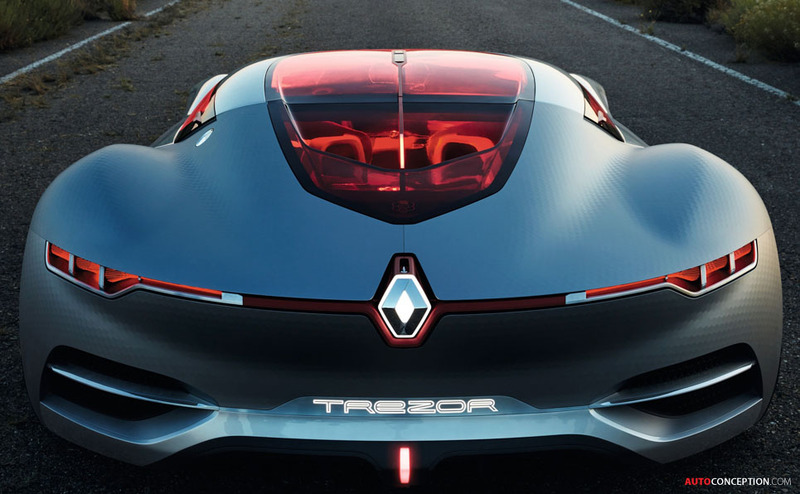 “The Trezor’s powerful, sensuous lines pave the way for the styling and technologies that will be features of our upcoming models. 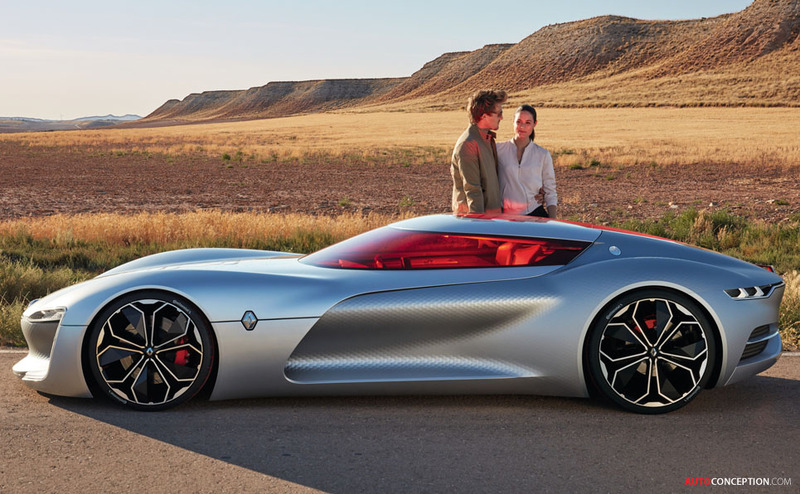 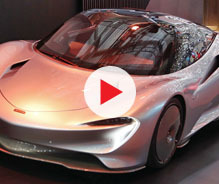 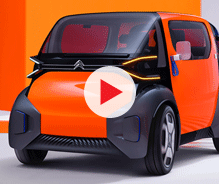 It also marks the beginning of a new cycle of Renault concept cars,” said Renault design boss Laurens van den Acker, when picking up the award. 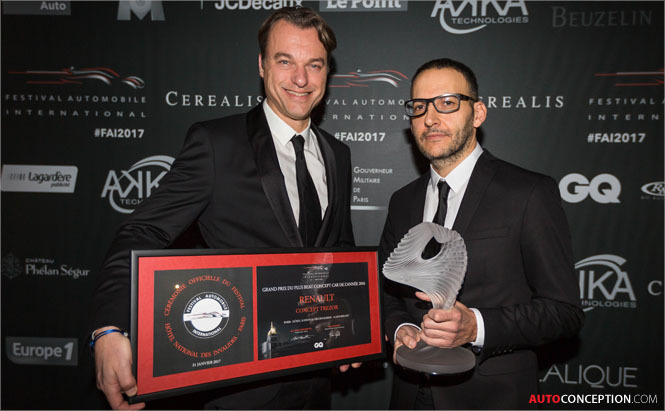 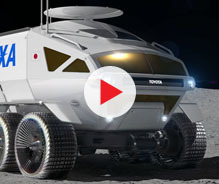 “The jury decided this award should go to the TreZor because of the extreme beauty, sensuality and elegance it exudes,” added Rémi Depoix, current president of the annual car festival. 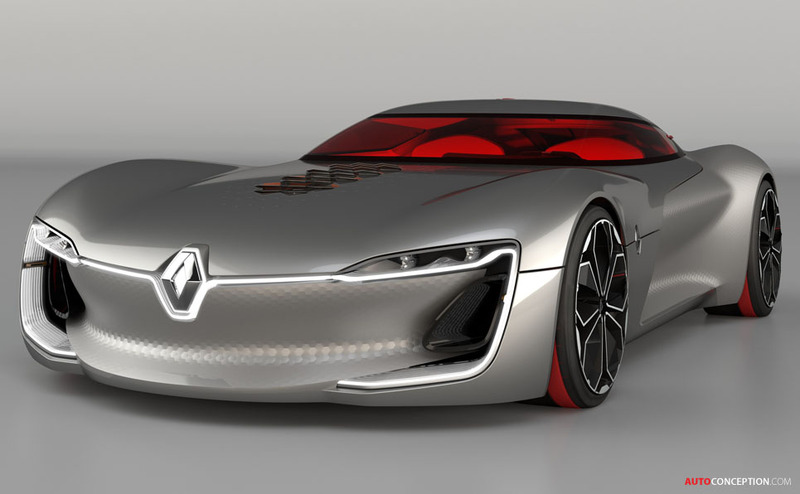 Laurens van den Acker, SVP Corporate Design Renault and Stephane Janin, Concept Cars Design Director Renault.